Hearing the voice of the Holy Spirit in your life is an easy thing. You can hear from the Lord in your daily walk. 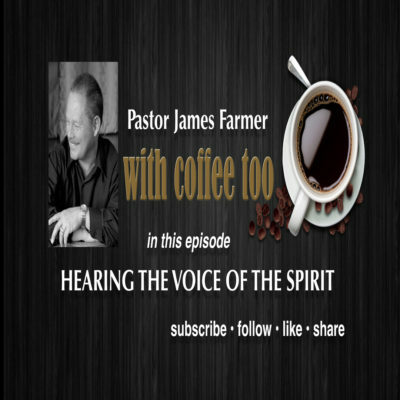 In this episode of With Coffee Too, Pastor James shares an encouraging word about Hearing The Voice Of The Spirit. 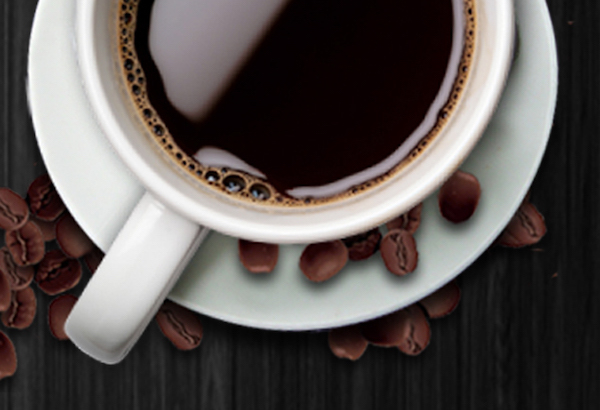 With Coffee Too is a weekly Christian video devotional that will empower you to live a life of victory!